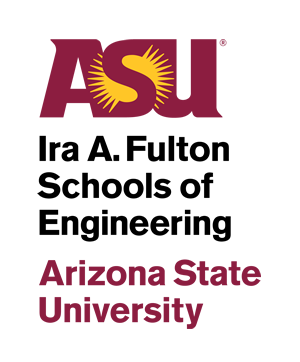 The Ira A. Fulton Schools of Engineering at Arizona State University is the largest and most comprehensive engineering program in the United States with more than 22,400 students. Our students represent 135 countries, all 50 states, Washington, D.C., Guam, Puerto Rico and the U.S. Virgin Islands. We believe that engineering is more than a discipline — it’s a mindset, a way of looking at the world. Students in the Fulton Schools are part of a community of problem solvers, people who are passionate about designing and making innovative and entrepreneurial solutions. The Fulton Schools emphasize discovery, design, innovation, entrepreneurship and societal impact. We had $104 million in research expenditures in 2018, driving faculty, graduate and undergraduate research in our core research themes: energy, health, sustainability, education and security. Many of our 355 tenured/tenure-track faculty members have been honored with the highest awards in their fields, including members of the National Academy of Engineering. We are dedicated to the “Fulton Difference” with degree programs that combine a strong core foundation with hands-on experience, personalized advising, our innovative E2 program to welcome freshmen, top faculty and a reputation for graduating students who are aggressively recruited by top companies or become superior candidates for graduate studies in medicine, law, engineering and science. In 2003, Ira A. Fulton, founder and CEO of Fulton Homes, established an endowment of $50 million, and the Ira A. Fulton Schools of Engineering was established. 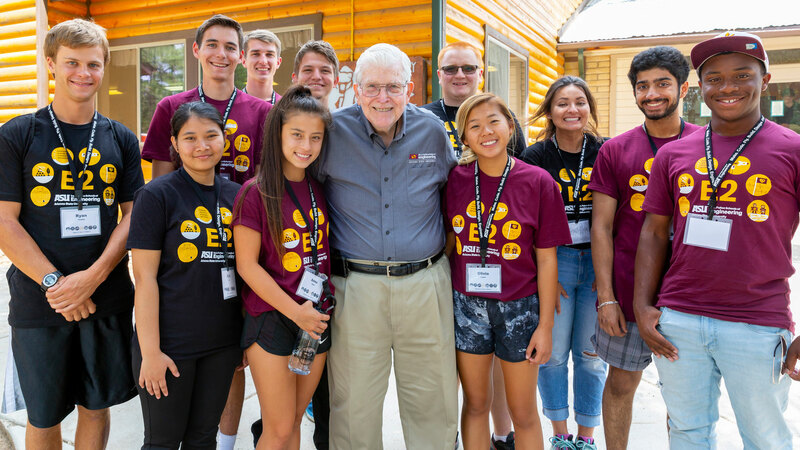 Ira Fulton’s generous endowment has expanded and improved every aspect of our mission, from hiring world-class faculty and attracting and preparing the best engineers to educating all ages of people in STEM fields through our Outreach programs. Learn more about the Fulton Schools history. Meet Ira A. Fulton, our namesake, benefactor and friend. We build engineers. The demand for well-prepared engineers, builders, makers, designers and innovators continues to grow. Our highly regarded graduates are actively recruited by top companies and many go on to pursue graduate studies in areas such as medicine, law, engineering and science. E2, our innovative program to welcome new freshmen, together with personalized advising, the engineering residential community, engineering tutoring services and our engineering career center are just the beginning of our commitment to your success. Take advantage of the many opportunities available to develop your unique talents for research, curiosity for global understanding and spirit of entrepreneurship. Our faculty are dedicated to student achievement. They embrace change, provide inspiration and measure the success of their research and professional activities by the impact they have locally and globally. Our faculty include 22 NSF CAREER awardees, and several members of the prestigious National Academy of Engineering, National Academy of Sciences and National Academy of Construction. A top priority at the the Fulton Schools is student success. Starting with E2 camp for incoming freshmen, we provide a support system for every student. We have Tooker House, a new residence hall built just for engineering undergraduates; in-person and online tutoring services; opportunities to meet potential employers at our career events; an undergraduate research initiative and entrepreneurship opportunities; and 60 student organizations so you can find the people who share your passions. 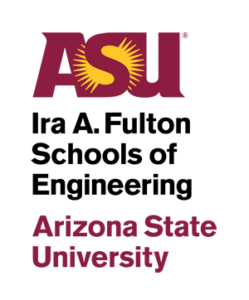 Inclusion is baked into the DNA of Arizona State University — it’s right there in the university charter, which states we are measured not by whom we exclude, but by whom we include and how they succeed. We are dedicated to this metric, as we strive to find thinkers and creators from all walks of life through various outreach initiatives and inner-university support programs. Fostering a culture that values diversity of thought enables our students to imagine a better world, where everyone can contribute a unique perspective to the most pressing engineering challenges of our time. E2 engages first-year students in the Ira A. Fulton Schools of Engineering in activities that introduce them to ASU and Fulton Schools culture. E2 Camp sessions are held each summer and early fall in Prescott, Arizona. You will meet other students, faculty, and staff and learn skills that are important to your success as a Fulton student through a variety of fun and interactive activities. Upperclassmen, faculty, and staff serve as resources to students during E2. The Fulton Schools Residential Community at Tooker House is a seven-story, 1,600-person, co-ed living and learning community designed specifically for undergraduate students in ASU’s Ira A. Fulton Schools of Engineering. The “dorm built for engineers” features on-site digital classrooms, state-of-the-art makerspaces complete with 3D printers, and laser cutters and soldering tools needed for a broad range of engineering courses and projects. Tooker House is fully Wi-Fi accessible with enough bandwidth to accommodate four devices per resident. The Fulton Undergraduate Research Initiative (FURI) is designed to enhance your engineering and technical undergraduate curriculum by providing hands-on lab experience, independent and thesis-based research, and the opportunity to travel to professional conferences. Many FURI participants have gone on to apply their unique experiences to work in industries, as well as graduate studies in engineering, medicine, law, and other disciplines. These programs are just the tip of the iceberg! and get the support you need to be successful. The Ira A. Fulton Schools of Engineering faculty are world-class engineers, teachers, scientists, inventors, and entrepreneurs. Many of our 355 tenured/tenure-track faculty members have been honored with the highest awards in their fields. Each year we hire new faculty to meet our growth needs as well as to increase our contributions to the leading research in education, energy, health, security and sustainability. We are dedicated to inclusion and access, as demonstrated by the fact that 42 percent of our faculty come from diverse backgrounds, and that we are ranked #6 for the number of women in tenured/tenure-track positions. Our faculty lead 11 federally-funded Research Centers, including Engineering Research Centers and seven NSF Industry/University Cooperative Research Centers. Fulton Schools faculty take their dedication to research and education beyond their own classrooms and into local and international communities. Our faculty do this by supporting, teaching, and engaging in the Fulton Summer Academy, FIRST® LEGO® League, EPICS High, Young Engineers Shape the World, Field Trip Days and other outreach events that reach over 16,000 K-12 students per year as well as sponsor Fulton Student Orgs, Fulton Undergraduate Research (FURI), Grand Challenge Scholars Program, and more. Our faculty are engaged not only in cutting-edge research, but in teaching strategies which exemplify current best practices. 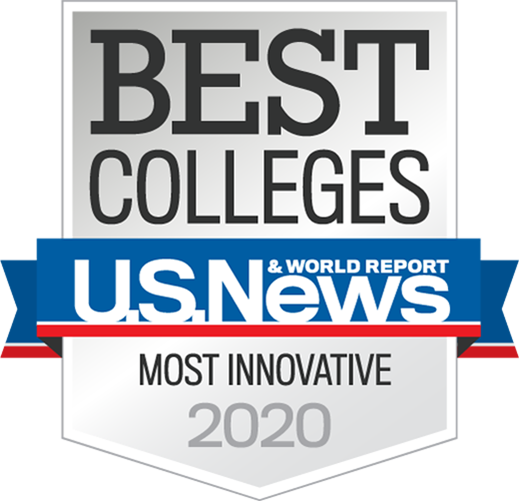 We come full-circle by offering graduate programs not only in engineering, computer science and technology, but in engineering education, striving to produce the top engineering educators of the future. Fulton Schools faculty are world-class. See them in action and learn more about their awards and accomplishments. We are focused on putting knowledge into action through innovative technologies with global impact on improving the quality of individual lives. Our research endeavors are use-inspired, entrepreneurial, educational and collaborative. Unconventional thinking and resourceful collaboration thrive among researchers in the Ira A. Fulton Schools of Engineering. With six schools, more than 355 tenured/tenure-track faculty, and more than 1,000 students engaged in research, we have a broad range of research expertise. Our key strengths and focuses are contained in our five strategic research themes: energy, health, security, sustainability and education.